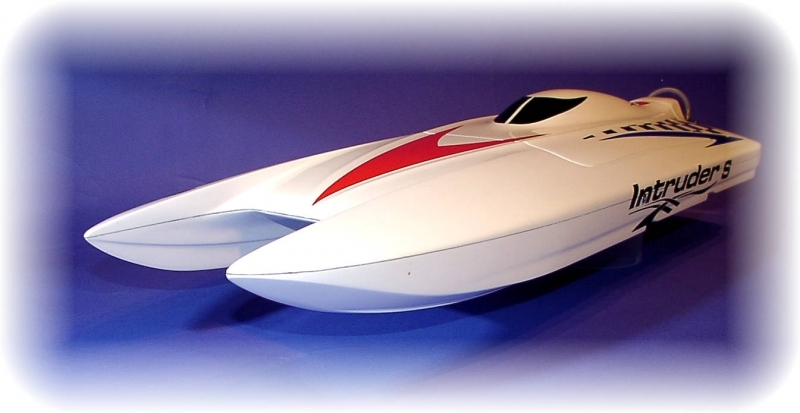 Despite aerodynamically optimized design will find all built-in components (single or twin engine). 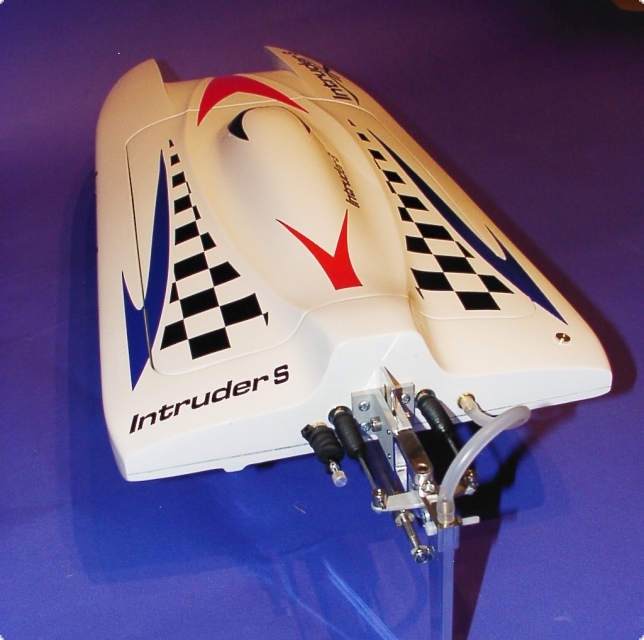 SAW and Hobby setups possible. 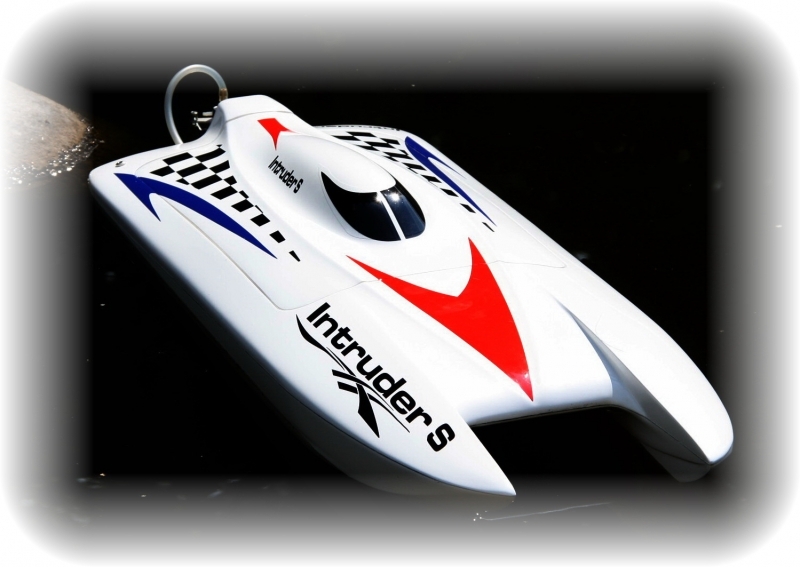 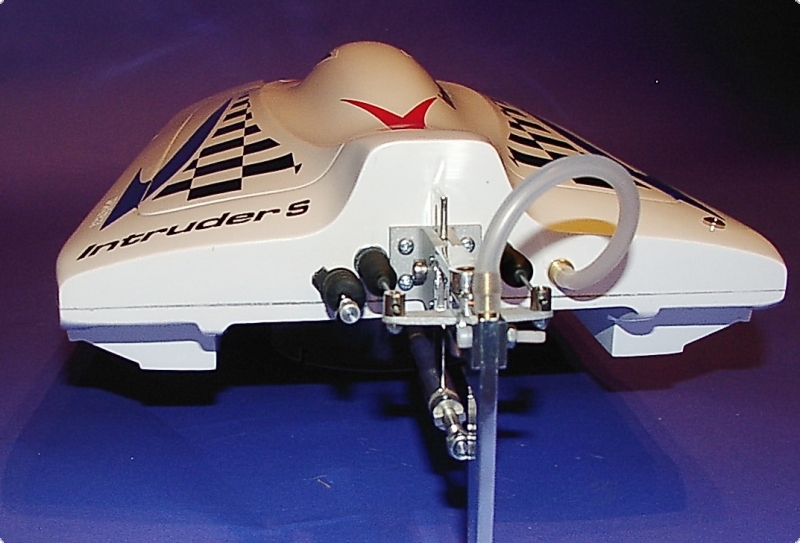 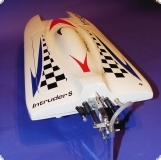 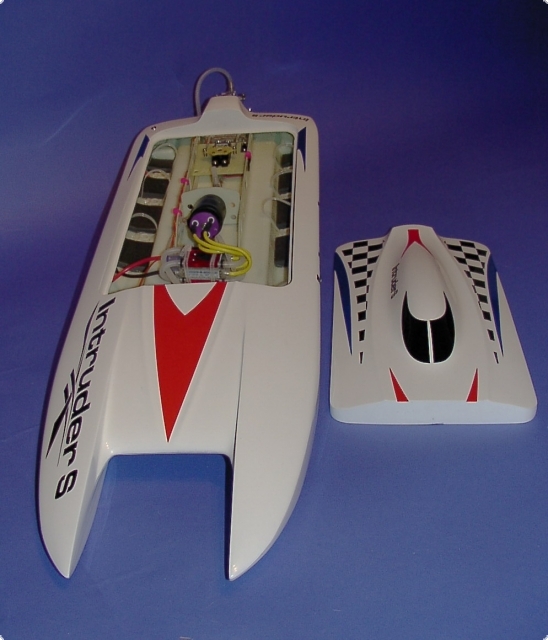 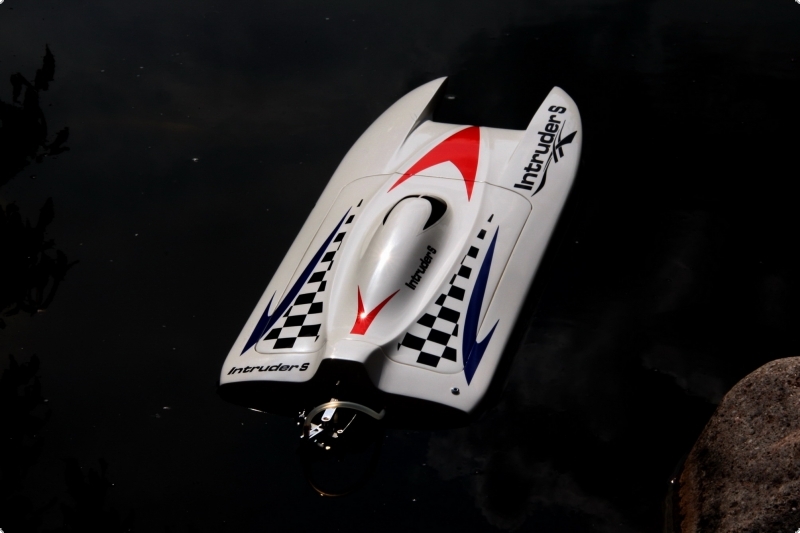 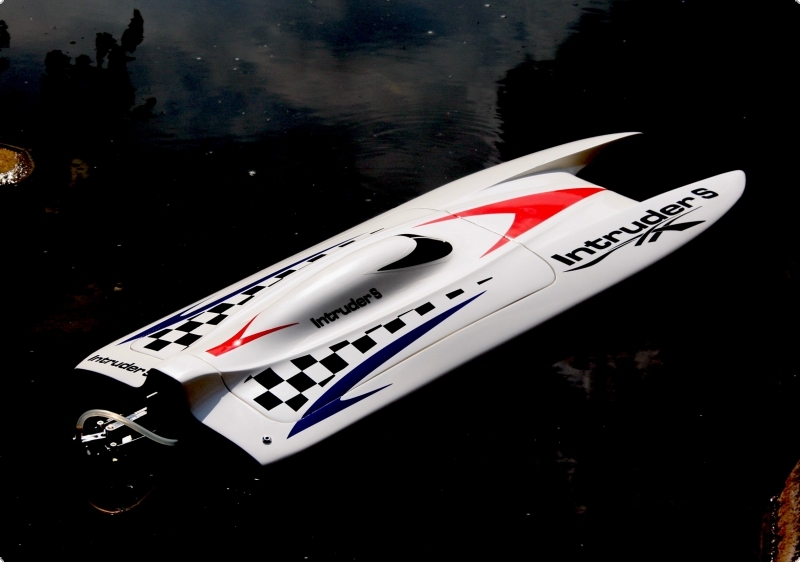 The model racing catamaran was designed for several motorsetup from 4 to 6 LiPos. 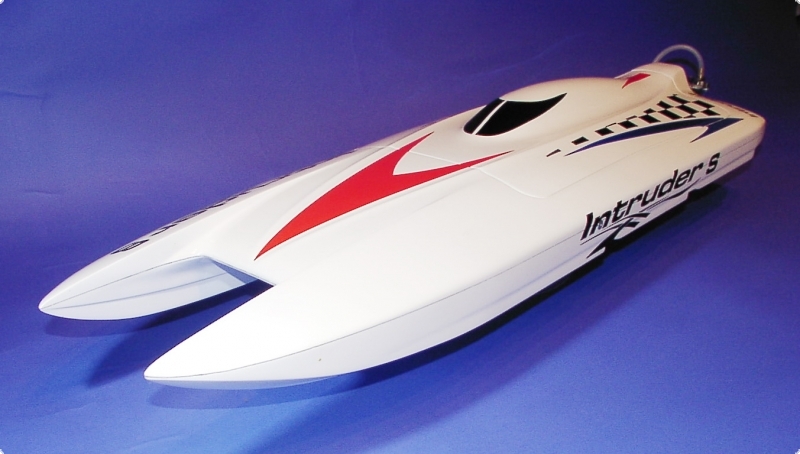 Suitable for single as well as twin.